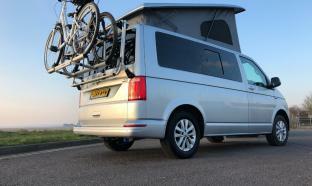 Westcountry Campervan Conversions is part of Car and Commercial, situated in the beautiful South Devon seaside town of Exmouth. 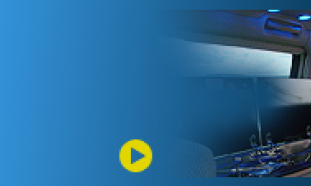 The business has been built up through the years with a emphasis on Customer Satisfaction. 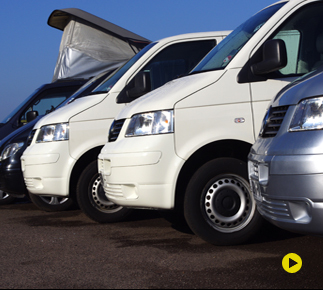 We also offer full servicing and repairs for all makes and models of campervans, plus we stock an extensive range of accessories for you to choose from. Please feel free to phone us with any questions on 01395 225885 where any member of our team will be willing to help.